Private services were held on Friday, February 8th, for Charles Scott Forte, 56, of Austintown, formerly of Girard, passed away suddenly on Saturday, February 2, 2019, at his home. Chuck was born May 24, 1962, in Youngstown, Ohio, the son of Charles and Lucy (Gelsomino) Forte. 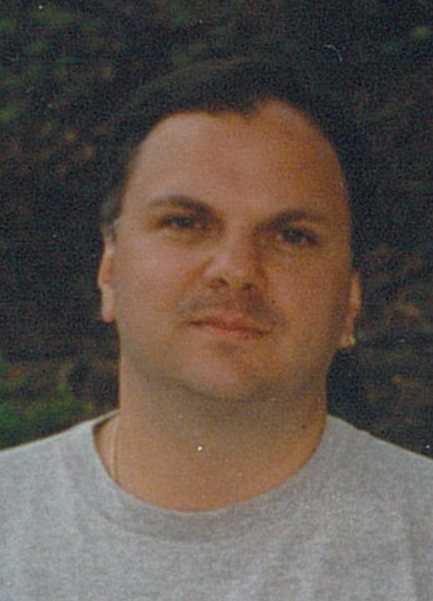 Chuck was a 1980 graduate of Girard High School and had worked for Packard Electric in Warren. He leaves to cherish his memory, his son, Ryan Scott Forte, of Girard, brothers, Lawrence Forte, of Columbus, and Joseph (Debbie) Forte, of Austintown, his sisters, Michelle Cronenwett, and Palma (Denny)Yurco, both of Howland, his Aunt Mary (Eddie) Rice, his nephews, Jason Cronenwett, and Joey (Amanda) Forte and nieces, Katie Forte and Kayla Yurco. Besides his parents he is preceded in death by his brother in law, Ronald Cronenwett. Visit www.blackstonefuneralhome.com to view this obituary and to send any expressions of sympathy to the family.